Estancia - Emerson Model $409,000 | Featured Homes | AAA Realty Group, Inc.
* Currently this model has enlarged master bedroom which makes is a 4br/2.5 bath. 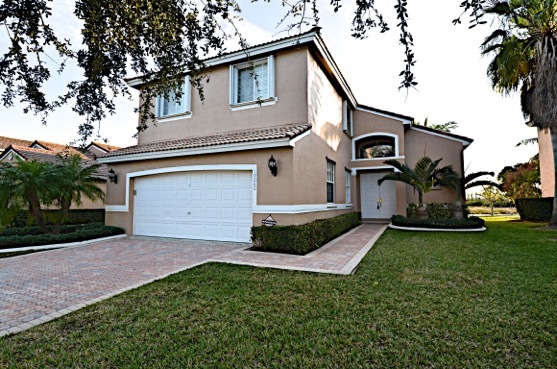 This home is located in the gated community of Estancia in Pembroke PInes. The home backs to a nature preserve that offers tranquil settings.